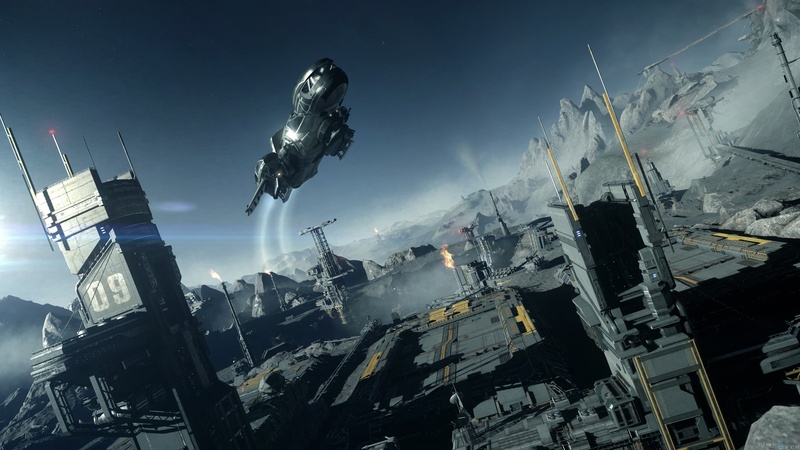 If you haven’t seen the Star Citizen Alpha 2.5 Teaser Trailer you need to. 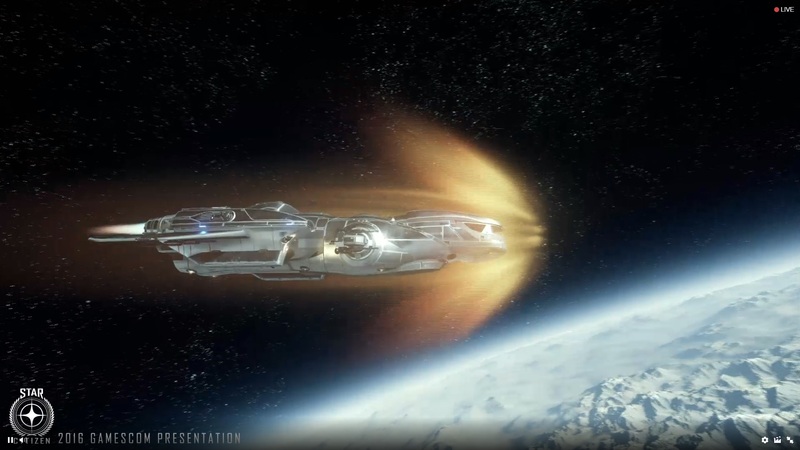 Cloud Imperium Games released this trailer on the 19th of August, the same day they made… Continue reading "Star Citizen Alpha 2.5 Teaser Trailer"
Today Chris Roberts came out and blew away the Star Citizen player community and probably a few more gaming communities. The presentation today was apparently a v1.0 tech demo for… Continue reading "Star Citizen Gamescom 2016 Presentation Demo"